What a fun day. 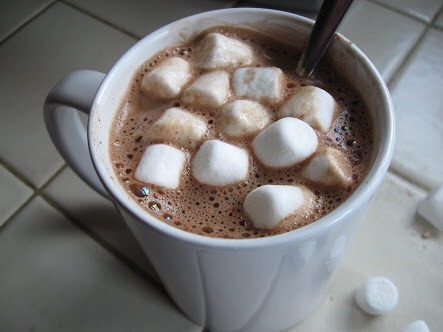 Reading, and drinking hot chocolate. We love to read and be read too. Don’t forget to keep up your reading logs. The competition finishes on Tuesday. So curl up in the couch or in bed and read this weekend.